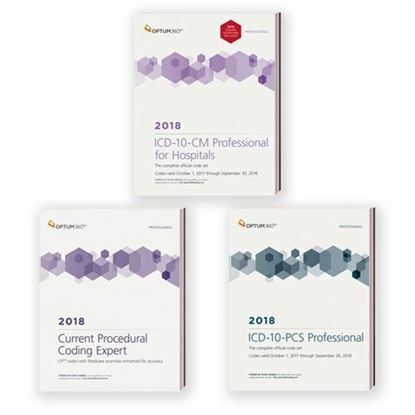 Go beyond the basic coding and find the suitable set of Coding Bundles only at Coding Materials. 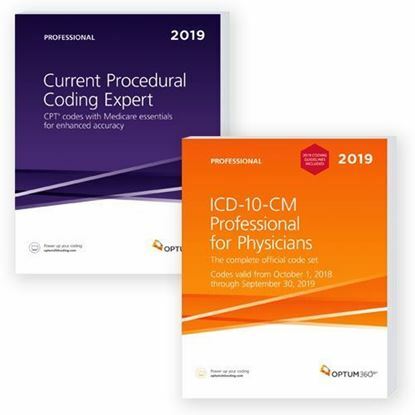 With the combination of Current Procedural Coding and ICD-10-CM Experts, lock your deal of Expert Physician Bundles available at great discounts. 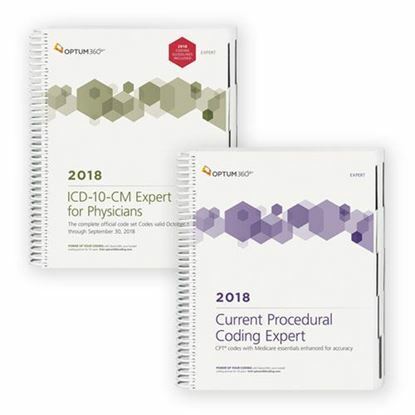 Optum360 Coding spiral format medical coding book package for physicians at huge discount. 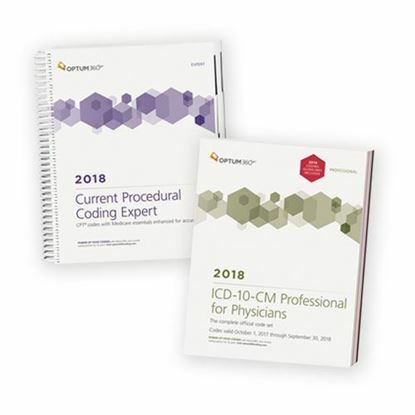 It includes Current Procedural Coding Expert 2018 and ICD-10-CM Professional for Physicians 2018. 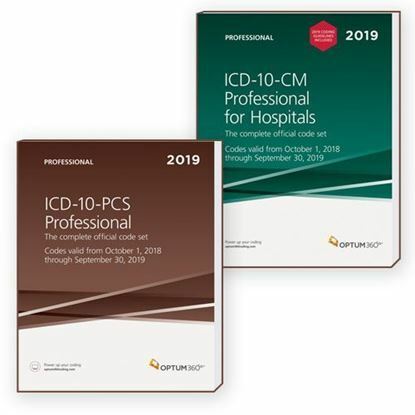 Optum360 Coding softbound format discount medical coding professionals bundle for hospitals includes Current Procedural Coding Expert 2018, ICD-10-CM Professional for Hospitals 2018, and ICD-10-PCS 2018. 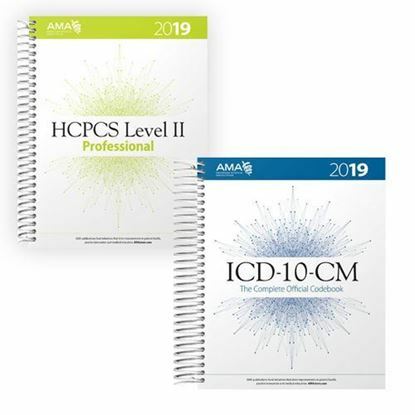 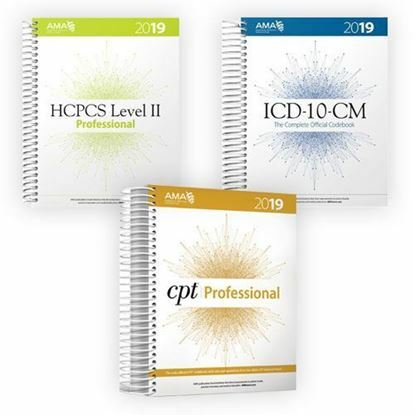 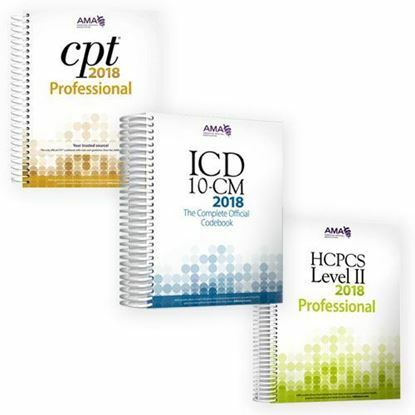 AMA 2018 Physician's Professional bundle in spiral format at huge discount including CPT Professional 2018, ICD-10-CM 2018: The Complete Official Code Book, and HCPCS Level II 2018. 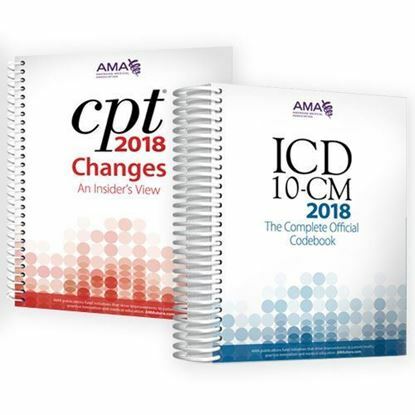 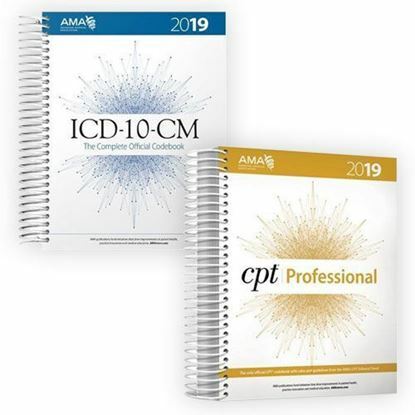 AMA Physician Official Code Bundle 2018 including CPT Changes: An Insider's View and ICD-10-CM The Complete Official Codebook at discounted price. 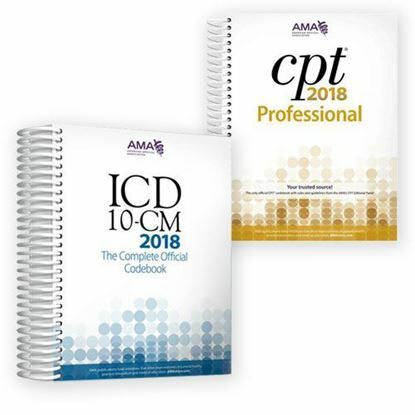 AMA medical coding book Bundle for physicians includes CPT Professional 2018, and ICD-10-CM 2018: The Complete Official Code Book.